David Doyle - News- Area in the spotlight – Bovingdon – what makes it special? 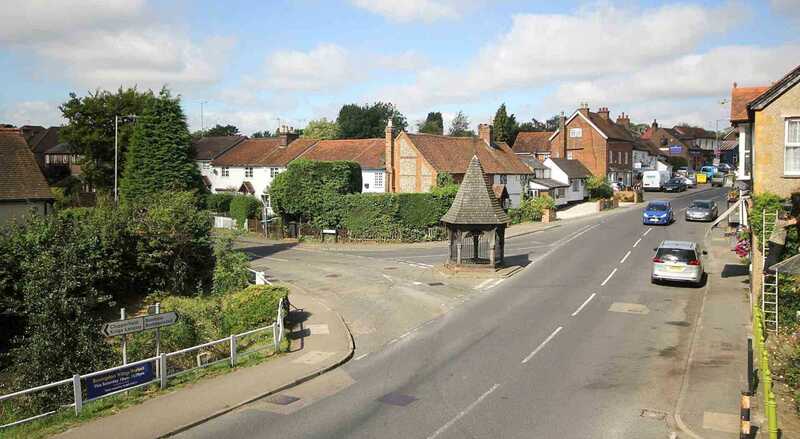 Area in the spotlight – Bovingdon – what makes it special? Continuing in our series of areas `in the spotlight` – this week we are taking a closer look at the Hemel Hempstead village of Bovingdon. With similar house prices to Boxmoor, it`s hardly surprising that Bovingdon is one of the most sought after areas in the region. With a similar village-feel, and a strong sense of community, it seems to be a recurrent theme that buyers are looking to move to areas where they can feel part of a neighbourhood, and really be able to integrate, rather than preferring the anonymity of a town-environment. Without doubt the heart of Bovingdon, and a huge motivating factor for many people moving to the area; is the Bovingdon Primary Academy. An Aspire Academy with a fantastic reputation; the school is a huge draw for those with children, or those looking to start a family. With more and more buyers planning ahead, and prepared to move specifically to get their children into good schools, it is hardly surprising that Bovingdon, with this popular school, is becoming one of the most sought after villages in the area. One of the nicest things about Bovingdon, is that you have the community feel of a village, but within close proximity of all of the amenities of a large town close at hand in Hemel Hempstead – only 7 minutes away. It has all of the things you would imagine in a village – churches, a couple of pubs, and even a bowls club – but in addition, you`ll also find several shops, a dentist, doctor`s surgery and pharmacy. An Indian restaurant and Fish and Chip shop, along with a Butcher`s shop, florists, and General Store. If you are looking to find a charming, quintessential English village – you don`t need to look much further than Bovingdon.